Hull midfielder scored second goal of the season at Burnley, but should managers avoid him for next three Gameweeks? The goalscorers were the leading contenders for Fantasy Premier League bonus points in Saturday’s 1-1 draw at Turf Moor. Burnley’s Steven Defour (£6.0million) was awarded the maximum three, producing a score of 40 in the Bonus Points System (BPS). In addition to opening the scoring against Hull City, the Belgian produced five dribbles and 10 recoveries. Robert Snodgrass (£5.6m) earned two bonus points, thanks to a score of 33 in the BPS. The Scottish midfielder netted a last-gasp equaliser for Hull and made eight recoveries from his role on the right flank. Dean Marney (£4.5m) collected a single bonus point. Having supplied the assist for Defour’s strike, he also produced four clearances, blocks and interceptions (CBI) to register 22 in the BPS. Snodgrass was ranked first in the ICT Index at Turf Moor with a score of 10.7. The Hull playmaker registered two attempts on target and as many key passes in addition to his late strike. He also completed more passes in the final third (18) than any player in the match. Defour and Marney completed the top three, earning 9.6 and 6.2 in the ICT Index. The former completed three of his four crosses and created two scoring opportunities for Sean Dyche’s side, as well as finding the net. Marney registered two of his three attempts from inside the box, though all of his efforts missed the target. The Clarets' George Boyd (£5.4m) was placed first for ICT Threat, producing three attempts on goal and one effort on target. He was also joint-top for touches inside the opposition box (four) for the home side. Despite an influx of new arrivals over the final few days of the transfer window, Hull caretaker manager Mike Phelan was reluctant to make alterations. He named an unchanged line-up from the side that narrowly lost to Manchester United. This meant that Eldin Jakupovic (£4.1m) remained in goal, with new recruit David Marshall (£4.5m) on the bench. Ryan Mason (£4.9m) and Will Keane (£4.5m) were handed minutes off the bench as Phelan introduces them gradually into his first-team plans. 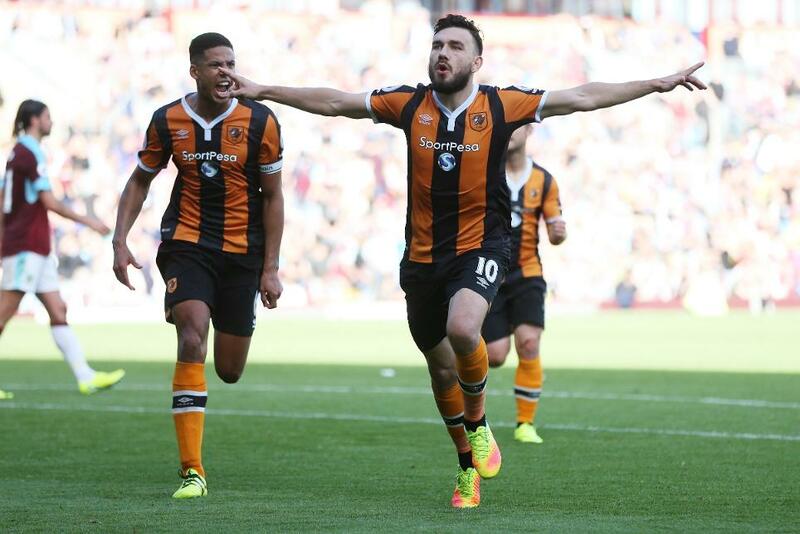 Snodgrass is emerging as the Tigers' star man, with two goals this season. But the next three fixtures against Arsenal (H), Liverpool (A) and Chelsea (H) deters investment. Dyche also remained loyal to his regulars from the opening three Gameweeks. The Clarets manager made only one change to his line-up, allowing summer signing Johan Berg Gudmundsson (£5.3m) a first start of the season at the expense of Scott Arfield (£5.4m) on the left flank. Club-record signing Jeff Hendrick (£5.5m) and loan arrival Patrick Bamford (£5.0m) were both utilised as second-half subs as the home side attempted to see the match out.